Gaia underfloor heating is the perfect solution to a warmer home. Our philosophy revolves around providing a professional service, using the highest quality products and tailoring each design to each individual project. Creating solutions that provide either sole source heating or floor warming, Gaia gives you the luxury of a comfortable warm floor. 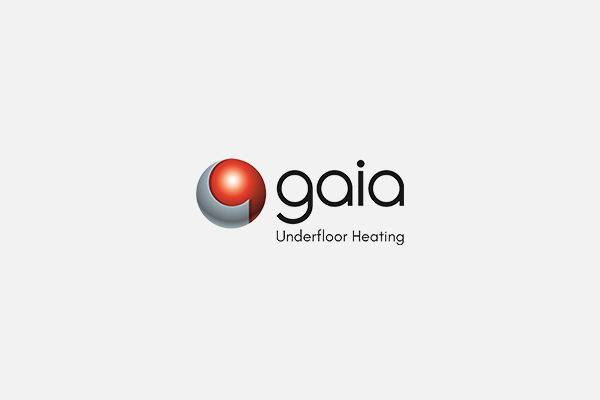 With over 25 years experience pioneering total underfloor heating solutions across the UK and Ireland; Gaia specialises in the design, supply and installation of both wet and electric underfloor heating systems. With a wide range of underfloor heating solutions, we at Gaia can advise and design the most suitable system for you, whether it’s a refurbishment, new build project, tiled or timber flooring; providing a professional service from initial project stage through to project completion. We are so confident of our product performance, we offer market leading warranties and an after-sales service to ease all concerns. Along with underfloor heating solutions, we at Gaia specialise in the supply and installation of insulation – giving complete project management service and peace of mind installation. Gaia maintain’s its strong links with DEVI/Danfoss as the only DEVI Project Solution Partner in the UK and Ireland designing, supplying and installing the complete DEVI underfloor heating solution.